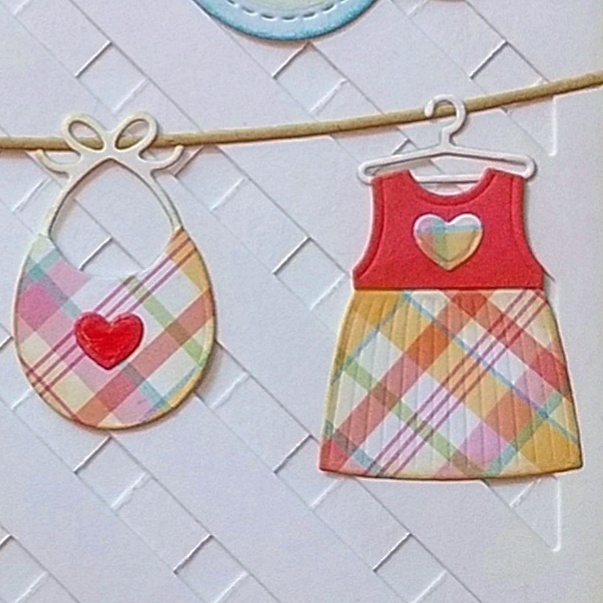 Today I've got a sneak peek for you of my card that will be up on the Butterfly Reflections, Ink blog on Saturday. I have a dear friend who's having a baby soon and I can't wait to put this in the mail and send it to her and her husband as they welcome their little girl any day now. Having a baby is one of the best reasons to celebrate, am I right? And it's always a good thing to send your friends a note to let them know you're thinking about them. These are some of the dearest people in the world, yet they are about to face one of the hardest transitions of their lives. Not one gesture of kindness is wasted at a time like this!